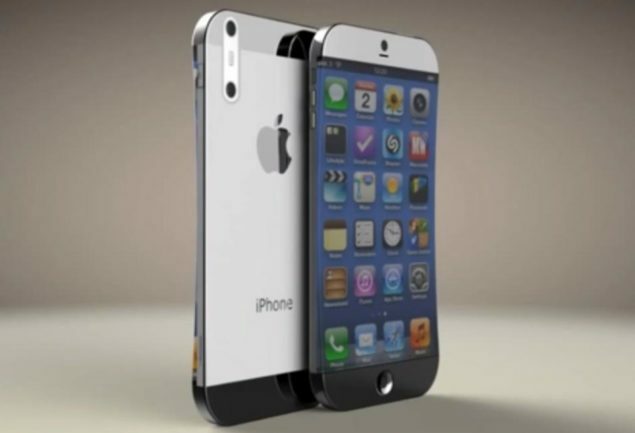 The iPhone 6 is going to be with us soon. Within weeks as a matter of fact. 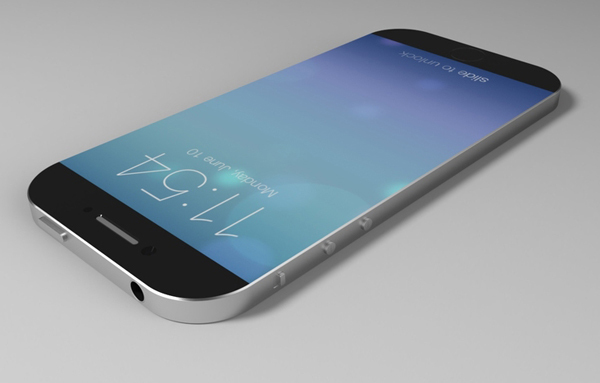 That doesn’t stop us from speculating about Apple’s next flagship device though. There have been a couple of leaks related to Apple’s upcoming flagship over the past couple of days. They put the iPhone 6 to have a resolution of 828 x 1472 from the iOS 8 SDK and 960 x 1704 through microscopic analysis and a report. Today’s speculation isn’t based on any leaks but rather comes courtesy of iPhone journalist John Gruber. 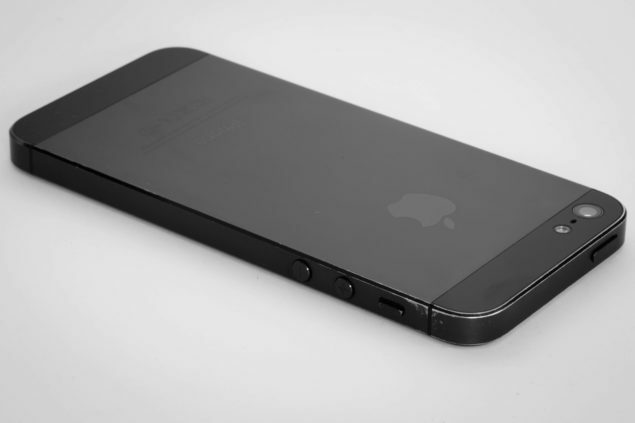 Mr. Gruber has something to say about the resolution of the iPhone 6. His method is not based on leaks or any information but rather follows a very scientific approach towards figuring out the specifications of the iPhone 6. They are based on the fact that Apple has continuously stuck to 326 ppi for iPhones 4 and 5, even though iPhone 5 saw a 0.5 screen size increase from the iPhone 4. So let’s try to see if Mr. Gruber actually has a point here as well. There are several factors which are considered by Mr. Gruber in his analysis. First off, Apple stuck to a pixel density of 326 ppi for the iPhone 5 even though it saw it’s screen size increased to 326 ppi. Pixels were simply added vertically hence changing the resolution to 1136 x 640 from 960 x 640. Following this precedent, given the vertical increase in screen size expected for the iPhone 6, Apple could maintain a similar density of 326 ppi. Now taking the pixel as a unit of measure for calculating the ‘space’ covered on a smartphone screen, we can simply apply the famous pythagoran theorem and get some results. A 4.7 inch diagonal with an aspect ratio of 16:9 (assuming Apple sticks to the 16:9 for the iPhone 6) we get measurements of 4.1 inches and 2.3 inches. Multiply these with 326 and you get a resolution dimension of 1334 x 750. Now this begs the question that why would Apple stick to the same 326 ppi for the iPhone 6 as well. The iPhone 5, the retina iPod Touch and retina iPad Mini all use the same 326 ppi. This is, according to Mr. Gruber because of the user interaction with the device or more specifically how easy it is for users to tap icons and interact with their screens. This is measured in points. Prior to retina display, a point translated to a pixel on the screen. But now retina display equates two pixels to a single point. The recommended Apple target for the UI element on iOS devices has been 44 points. And this isn’t exactly a random number either. It’s based on the optimal size for interaction based on human fingerprint size. They really cant change this one folks. This 44 point reading translated into 163 PT/inch. Content area: with 736 × 414 points, viewable content area would increase by 68 percent over the iPhone 5 (and 21 percent over my conjectured 1334 × 750 4.7-inch phone). At 154 points per inch, points would be 6 percent bigger than on all other iPhones to date. Just a little bigger, not a lot bigger, which is probably just what the doctor ordered. Keeping all these factors in mind and the fact that Apple irks from breaking tradition unless absolutely required, the resolutions touted by Mr. Gruber might actually ending up hitting the sweet spot for Cupertino in terms of content area, sharpness and scaling factor for the iPhone 6 display. The iPhone is due to be launched on 9th of September anyways, so we’ll know for sure soon.